When we first moved into our house over 2 years ago, we had limited money meaning that we were unable to afford the best of everything. 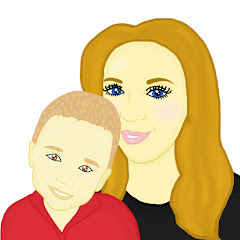 We made sure we had the basics and the basics were fine for our needs however over the past 2 years we have managed to save money every month enabling us to decorate our home and over a short period of time, it will mean we will go on to fill our home with beautiful furniture. Recently I have been looking for new furniture which I would adore to fill my home with and more importantly Maxwell's bedroom with. At the moment Maxwell has pine basic furniture in his room and a cot bed however I would love to update these items with plain white items that look trendy and are more fitting with his age. 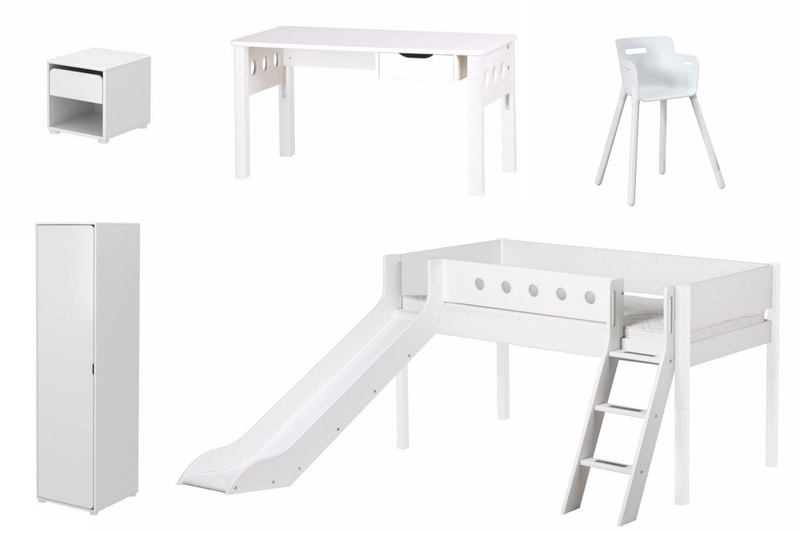 Recently whilst searching on Google I came across some beautiful childrens furniture. The furniture name is Flexa. Although it is at the top of our budget, it is simply beautiful and it is something which would last Maxwell a long time due to the trendy, sleek design it has to offer. I love the fact that the Flexa design has plenty of different products to suit all your needs. 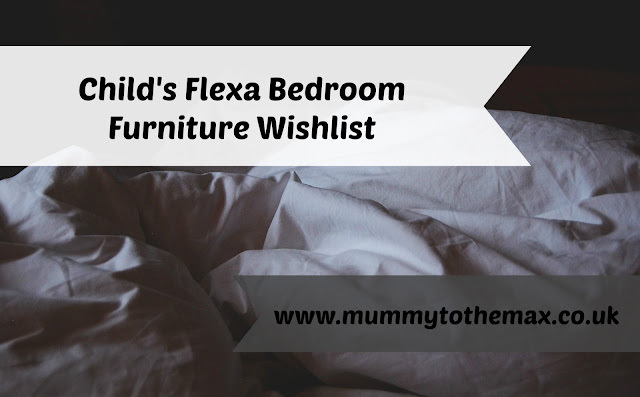 Below is my wishlist which I would love to add to Maxwell's bedroom. I love this chest. It would be a lovely addition to any room. The drawer would be the perfect size to add lots of small bits and bobs in. It would also be fantastic to house a few of Maxwell's books in either on top of the chest or under the drawer. This wardrobe would be ideal for Maxwell's room. It has plenty of storage in however it does not take a lot of room up. The wardrobe itself is very slim. There is not only a good amount of hanging space in this wardrobe but there is also plenty of drawer space in it. This desk would be ideal for Maxwell's room. It would offer space for Maxwell to play his Lego and Playmobil on however in a few years, it would also be fantastic for Maxwell to complete his homework on. I love the small drawer this desk has to offer. I love this chair. I love the unique look of it and the style of it. It would be perfect for Maxwell's age group. What I adore about this chair is that it is adjustable meaning it will grow with Maxwell. This is one of my favourite pieces of the Flexa collection. I have wanted this type of bed for Maxwell for ages. I love how fun it looks and I know that Maxwell would simply adore the style of this bed. The space under the bed would allow us to add extra storage to Maxwell's room or it would allow more playing room. Love the bed with the slide! My son would love it! Great range. Thanks for the intro to this brand. I particularly like the bunk with slide. Bunks area really good in small rooms as the space underneath can be used if they are set up as one bed.